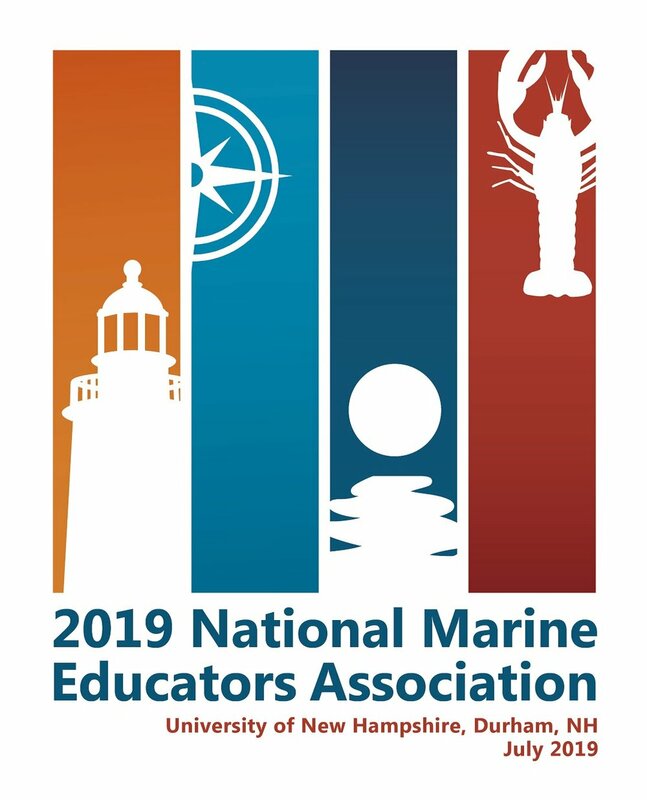 The NMEA 2019 conference committee is excited to host NMEA members at our annual conference at the University of New Hampshire in July. We have a fantastic venue to host the conference; UNH was just ranked the second coolest school in the country by the Sierra Club! This recognition celebrates UNH's national leadership in sustainability and its commitment to protecting the environment, addressing climate issues, and encouraging environmental responsibility. As you've come to expect, this NMEA conference will offer a variety of opportunities. During the day, attend a full program highlighting the latest trends and research in marine education. Learn about how, over the course of a decade, the Gulf of Maine warmed faster than 99% of the global ocean, and how local researchers and policy makers are addressing this. Then, in the evening, explore both Portsmouth, NH (one of the nation's oldest cities, filled with vibrant restaurants and shops to explore) and Rye, NH, (home to the Seacoast Science Center, where we will be enjoying a full lobster bake). Complete your conference experience by exploring the beauty of New Hampshire and Maine on one of our field trips. 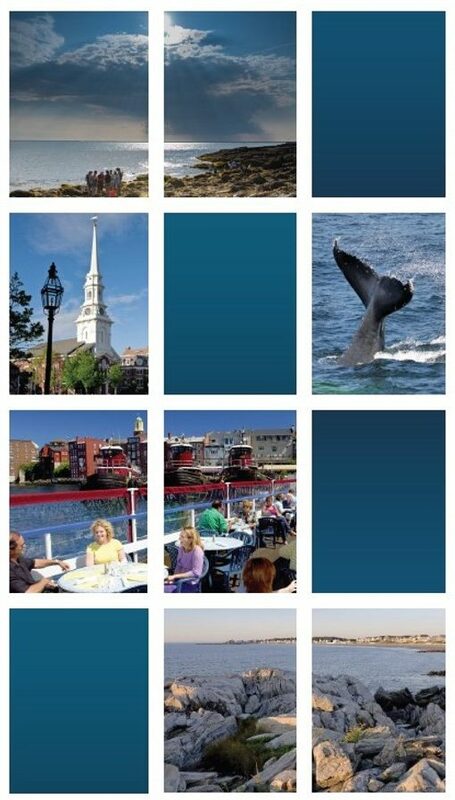 Anticipated trips include visits to Shoals Marine Laboratory, kayaking in our Great Bay, a whale watch cruise, tours of the Portsmouth Naval Shipyard (established in 1800 and still operational today), and sampling cuisine from the New England culinary scene. The 2020 NMEA Annual Conference will be hosted by the OCEANIA chapter from July 14-16, 2020 in Honolulu, HI!